IsoBuster 2.4.0.1 0 out of 5 based on 0 ratings. This version features FAT12, FAT16 and FAT32 support. FAT is used on random writable media with internal defect management, such as DVD-RAM and BD-RE. 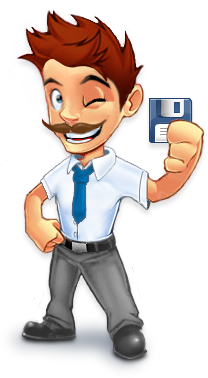 But IsoBuster now also opens disk image files from other media such as hard drives, usb drives, memory sticks, floppies, etc. as long as they contain a FAT file-system.